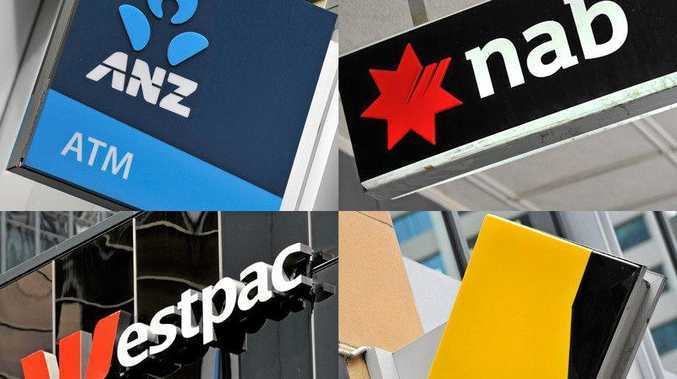 ANZ and National Australia Bank confirmed yesterday that they had been named in a US class action alleging rigging of the bank bill swap rate and bank trading in the US. The pair is among 17 banks and two international broking houses named in the class action, which has been launched by two US-based investment funds and a derivatives trader. 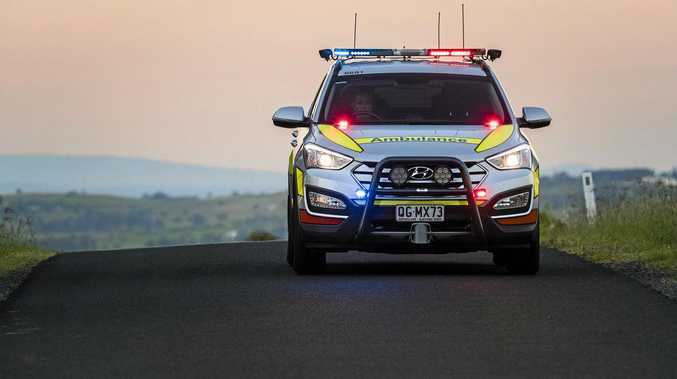 "The action names a number of defendants, including NAB, and references the proceedings brought by the Australian Securities and Investments Commission in relation to the BBSW,” NAB said in a statement. ASIC has launched a civil case against ANZ, NAB and Westpac for alleged manipulation of the BBSW.